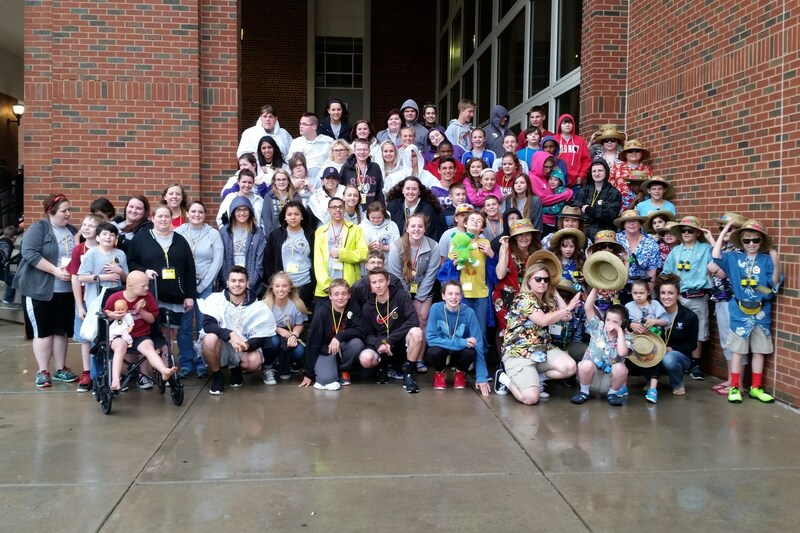 Owasso's Special Olympics team and Special Olympics of Oklahoma provides the opportunity for athletes of all ability levels to compete in fair and equitable competition. 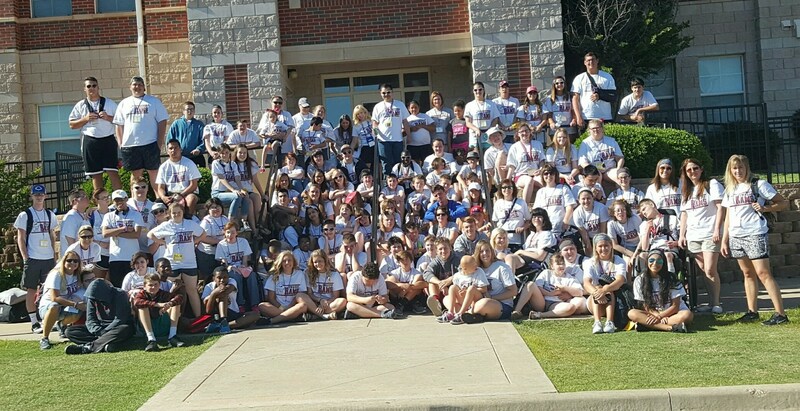 This year Owasso Public Schools will send over 120 athletes and Unified partners to participate in the Area and State Games. Our Elementary athletes participate in Track & Field Events (track and softball throw). 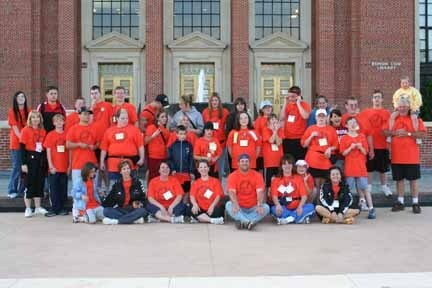 Our athletes in grades 6 through 12 participate in Unified Bocce. 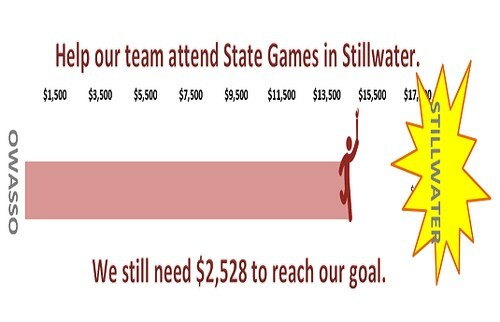 In order to be eligible for the State games an athlete must compete in the Area games for that event. 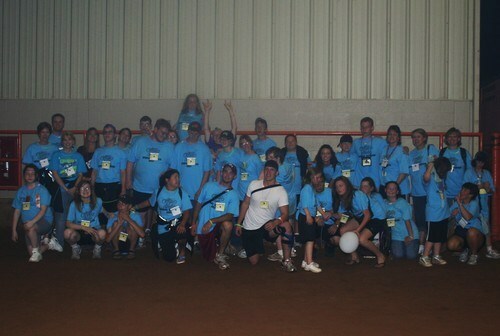 An athlete may compete in the Area games even if he or she is uncertain about attending the State games. 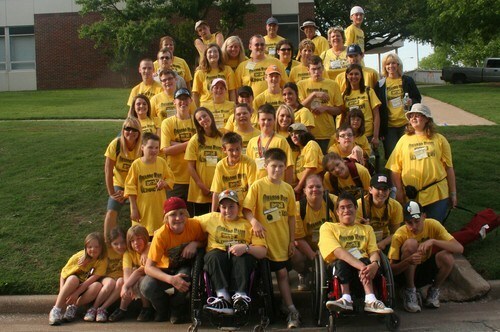 The highlight of the Special Olympics experience is the State Summer Games, which are held on the campus of Oklahoma State University in May. 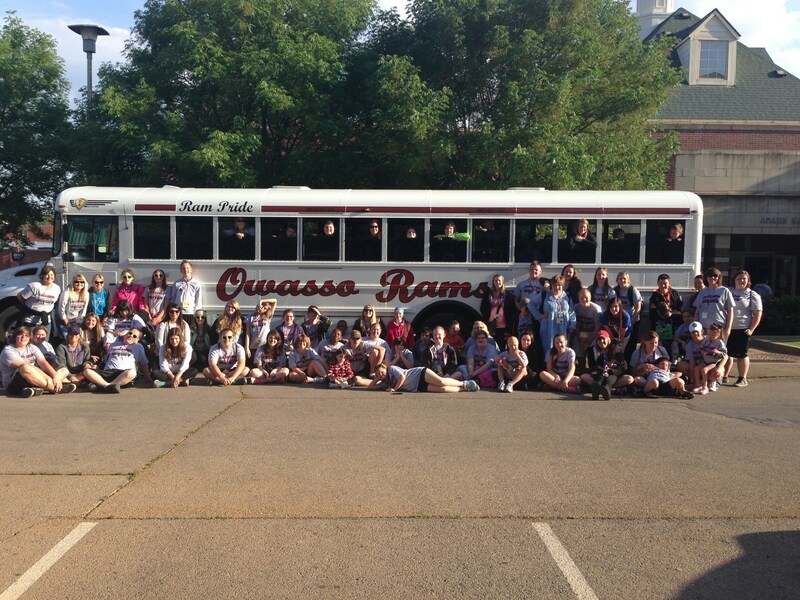 During their three days in Stillwater the athletes stay in the O.S.U. dorms, participate in the Opening Ceremonies, have lunch at Eskimo Joes, visit the Olympic Village, compete in their events, and much, much more. 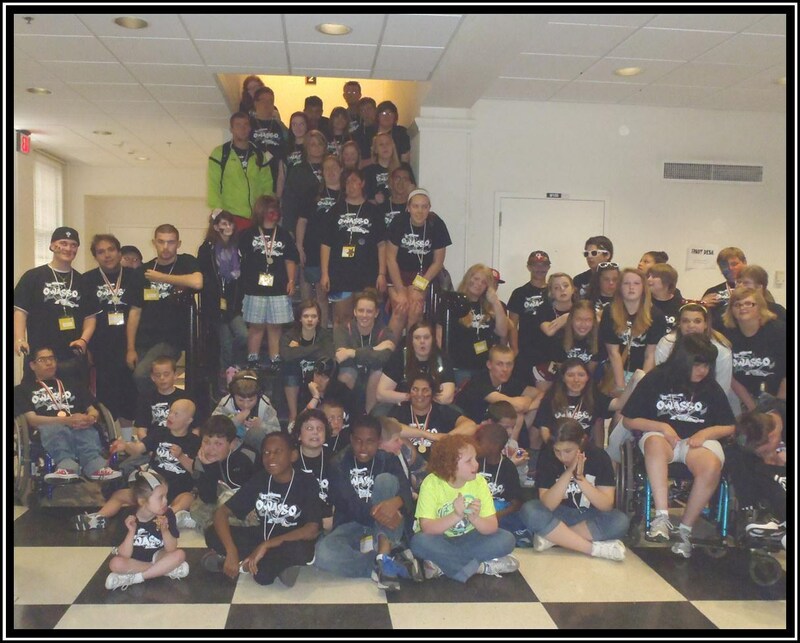 Many of our athletes come home with Gold, Silver, and Bronze medals. All of them come home with memories of a fantastic time!! For more information about our team refer to the newsletter below. To receive regular updates about our events, activities, and other important information sign up for our e-mail list. Click the envelope in the upper right corner to visit our contact page and enter your e-mail address. "Let me win, but if I cannot win let me be brave in the attempt"